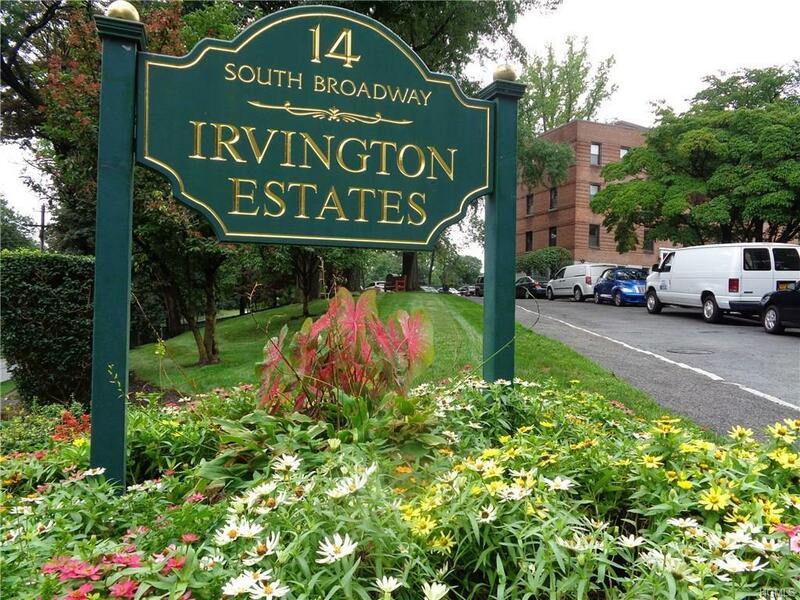 Charming, bright one bedroom in move-in condition on first floor (six steps up) in the Village of Irvington. New kitchen with dishwasher and oak hardwood floors. 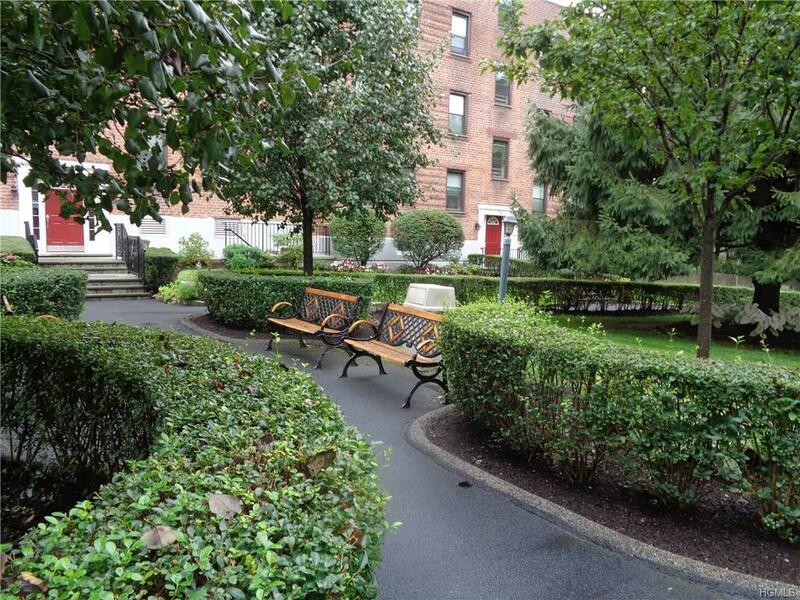 Walk to restaurants, shopping, Metro North (35 min to NYC), Old Croton Aqueduct Trail and Hudson River parks. 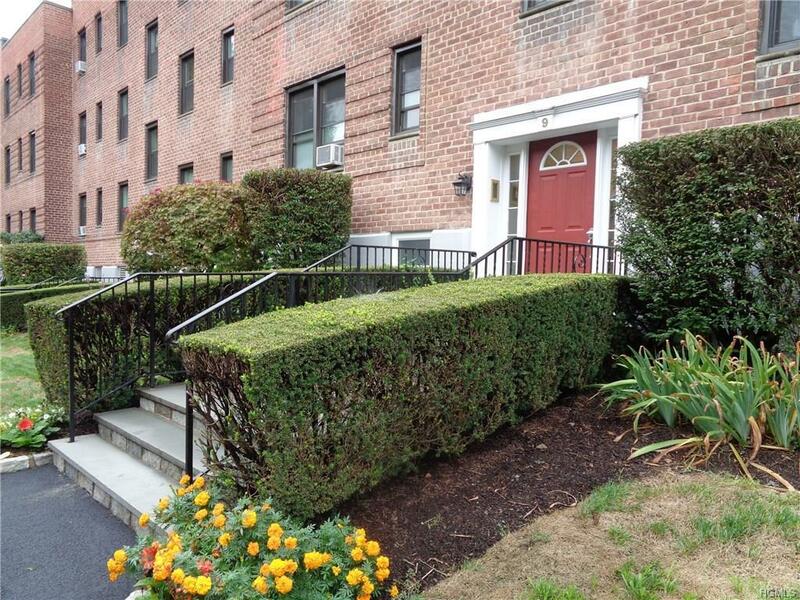 Monthly maintenance includes property tax and heat. Laundry room in basement. Please note: when the area of the co-op is measured to include outside walls, the space would be approximately 700 square feet. 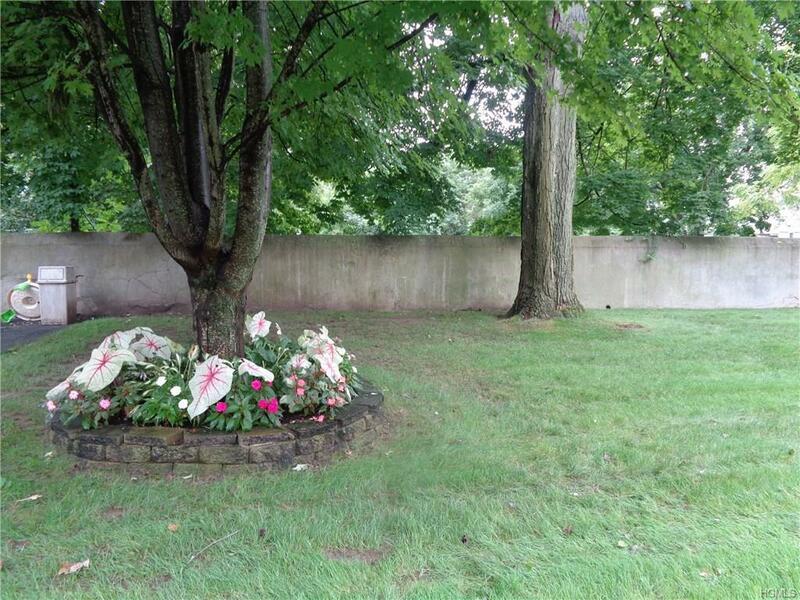 Listing courtesy of Wayne Crosby of Houlihan Lawrence Inc..